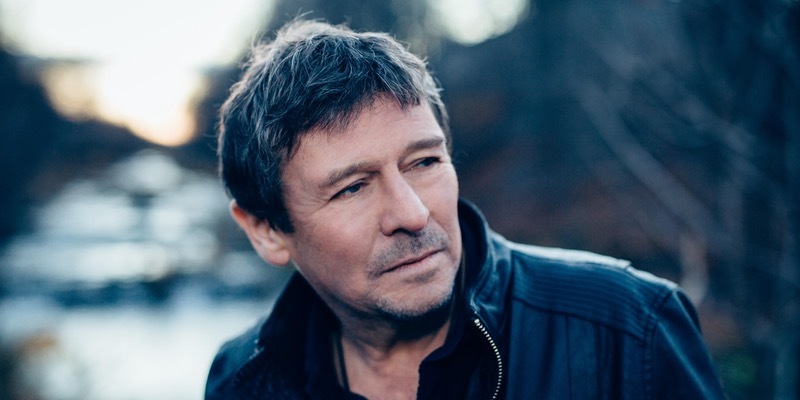 The Lunenburg Opera House is thrilled to announce an evening with singer songwriter, Lennie Gallant. A native of the Acadian village of Rustico, PEI, Gallant has recorded eleven albums that have won him a host of awards and nominations from the Junos to the East Coast Music Awards and Les Prix Eloizes. He was recently honoured with a Canadian Folk Music Award (2015) for his recording Live Acoustic at The Carleton. His album, When We Get There was nominated for a Juno Award and went to the International Space Station aboard Shuttle Endeavour with Canadian astronaut, Julie Payette. Over 30 artists have recorded his songs, including Measha Bruggergosman, Ode de L’Acadie, The Rankins, and Jimmy Buffet and his songs have appeared in feature films, television series, and numerous theatrical productions. A recipient of the Order of Canada, Gallant is an international touring artist who has represented Canada at songwriter events in Nashville, London and Texas, entertained our troops in Kandahar, performed at Canada Day events in Washington and London, and on the world stage at the Winter Olympics. A limited number of tickets are available. Book now to avoid disappointment.